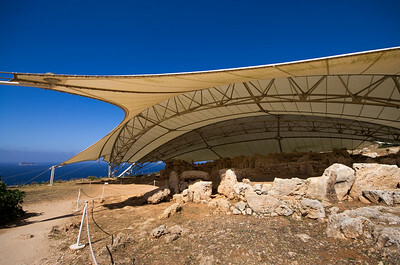 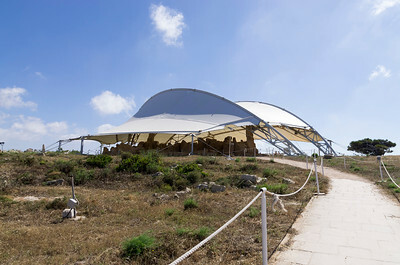 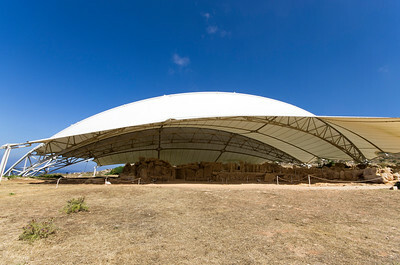 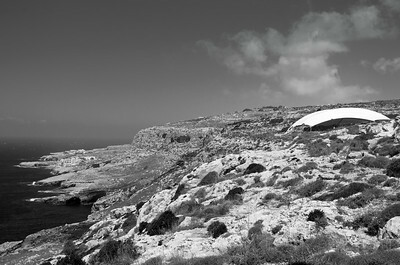 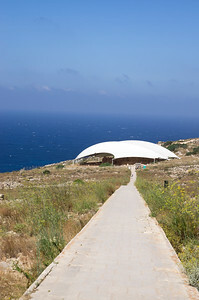 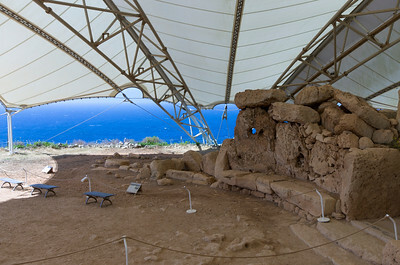 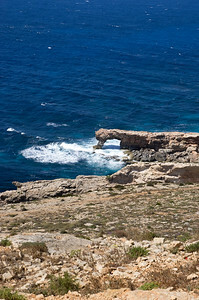 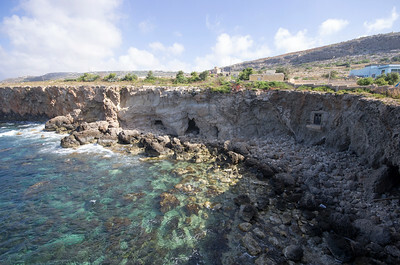 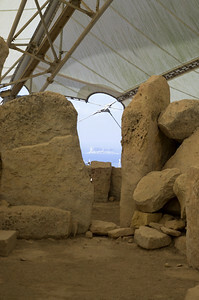 Ħaġar Qim is a megalithic temple complex dating from the Ġgantija phase (3600-3200 BC). 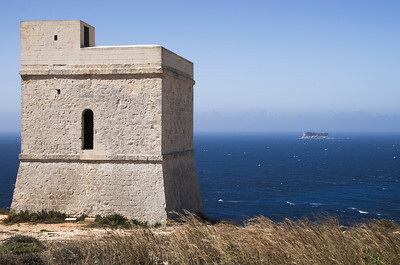 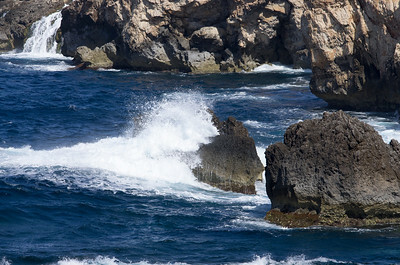 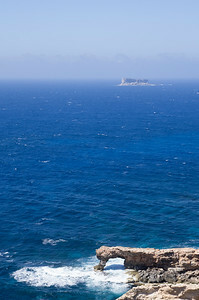 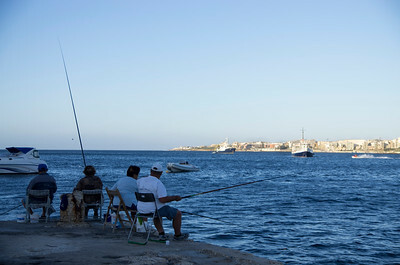 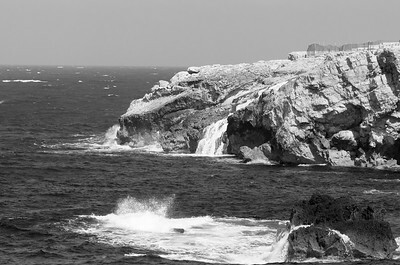 Ħamrija Tower was built in 1659 on a cliff on the southwestern coast of Malta, on the site of a medieval watch post. 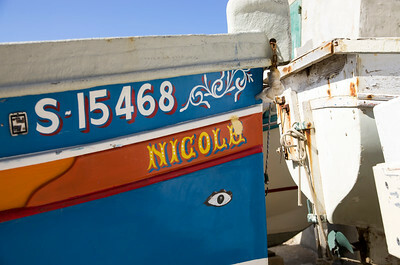 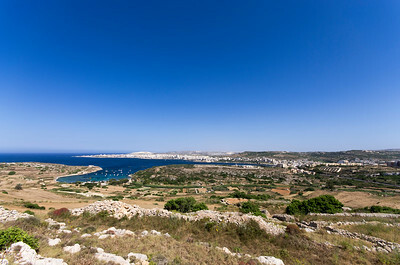 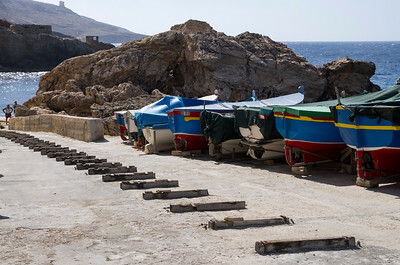 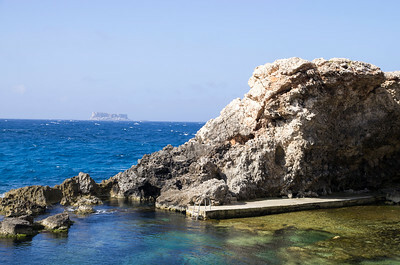 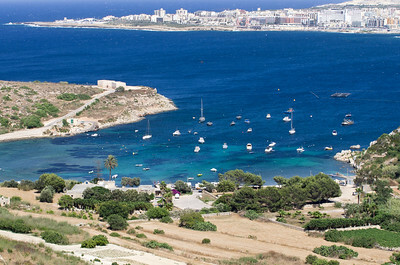 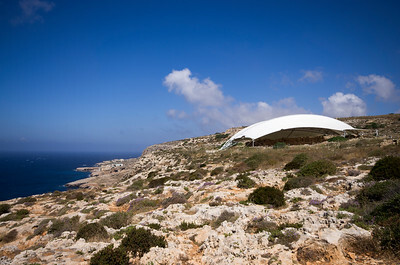 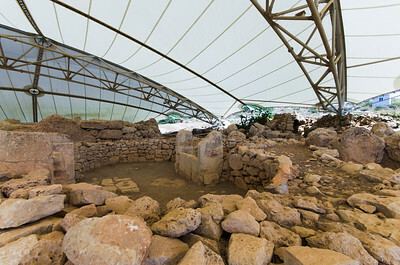 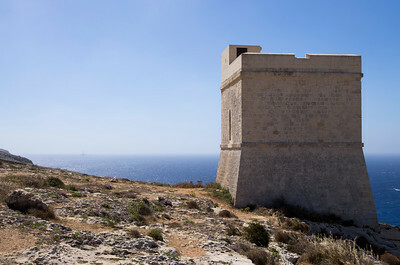 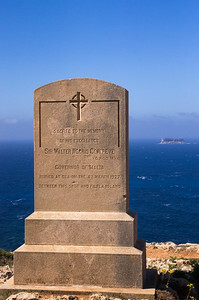 The tower is located a few hundred meters from two Neolithic temple sites, Mnajdra and Ħaġar Qim, although these had not yet been discovered when it was built.